Upcoming: Opus Coffee's Tim and Bret Larson Visit the Podcast this Thursday! Tim and Bret Larson are coming onto our podcast this Thursday and sharing about their journey with Gainesville-founded Opus Coffee their attention to detail, and the care that they put into selecting their coffee roasts has made us go WHOA! This Gainesville great company has been operating since 2002 and has continued to grow into multiple locations throughout the area. Their success has also allowed them to become philanthropic with their assets and are partners with Shands Hospital Cancer Center. They are not your average coffee shop and distributer! 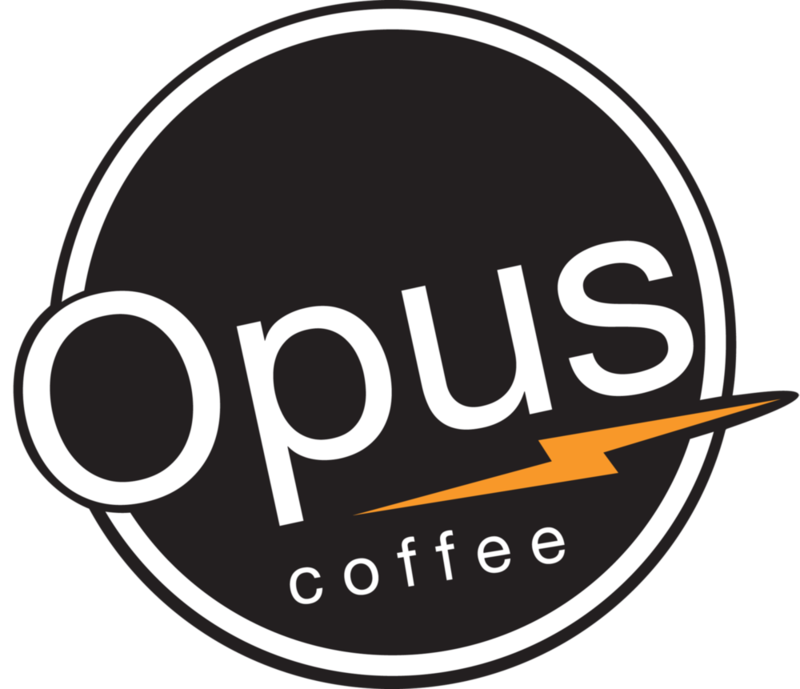 "We founded Opus Coffee as a place for people to come to enjoy remarkably good coffee. We provide an oasis for our customers while indulging in our true passion: providing the best possible drinks to our customers, from bean selection to cupping, and every step in between. 'Opus has been providing our devoted customers with excellent quality coffee beverages since it was established in 2002. The success of our business is based on maintaining a work environment in which our skilled baristas can flourish, as well as providing our faithful customers with unparalleled service and the highest-quality products. Have a question for Tim or Bret? Leave your question in the comments below and we may ask it on our podcast or side hustle?